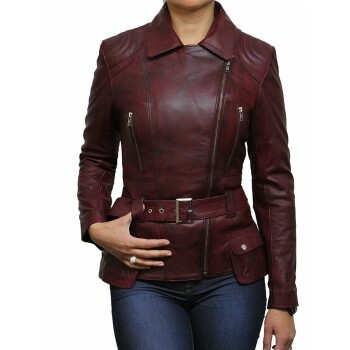 Detachable color with lots of variations. 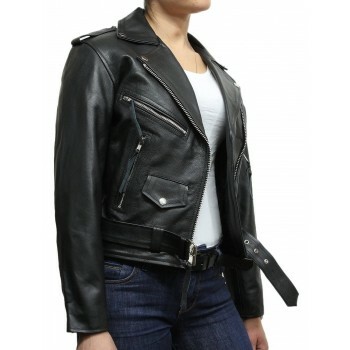 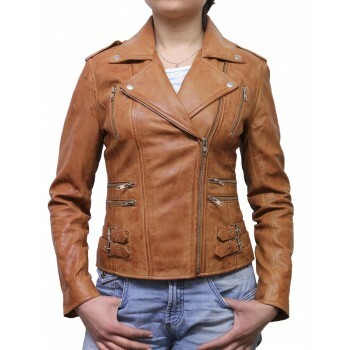 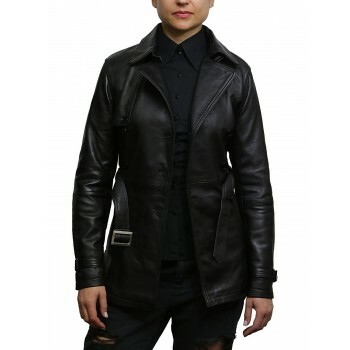 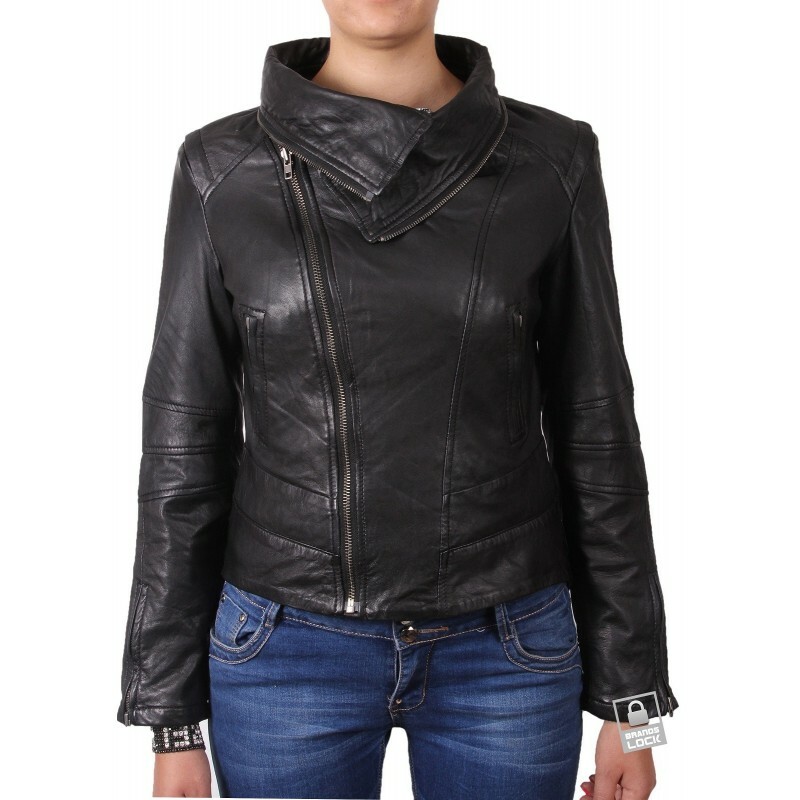 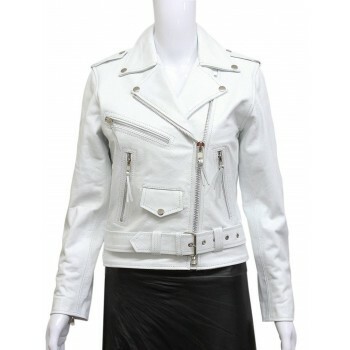 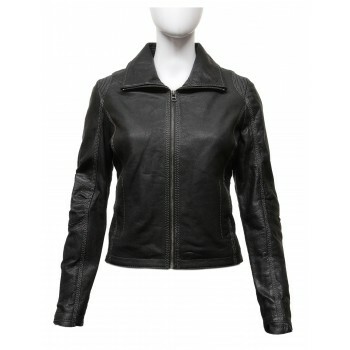 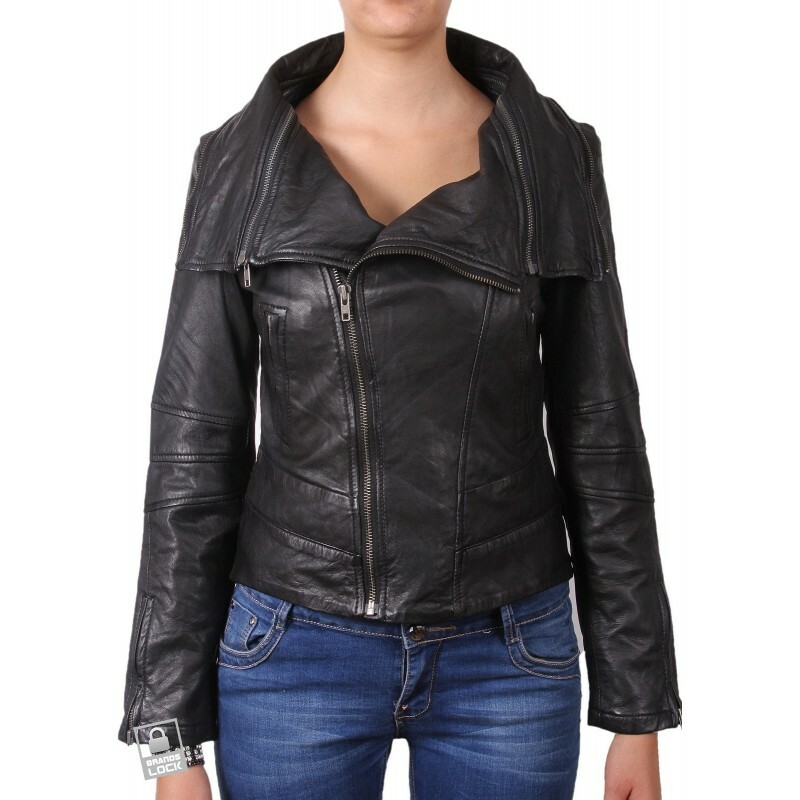 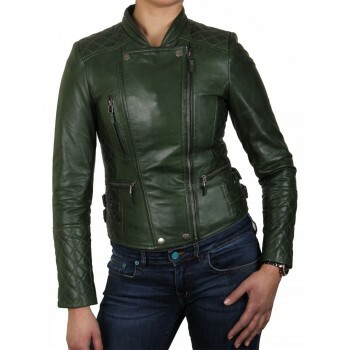 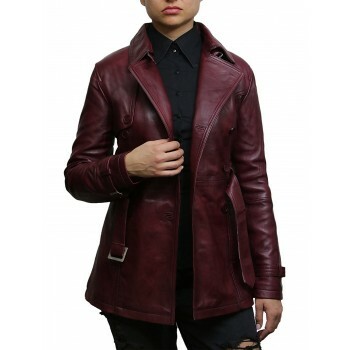 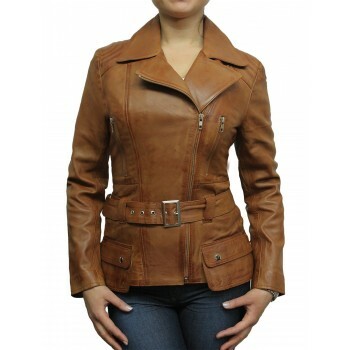 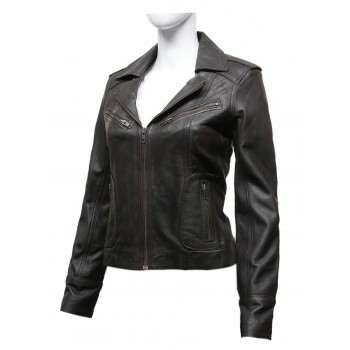 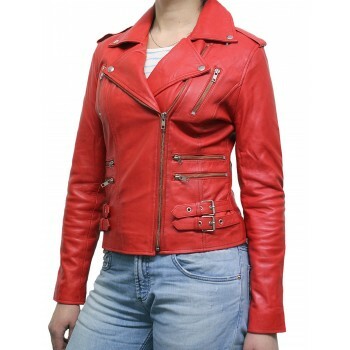 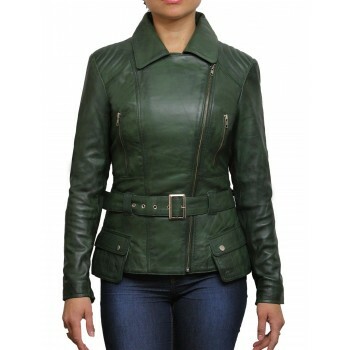 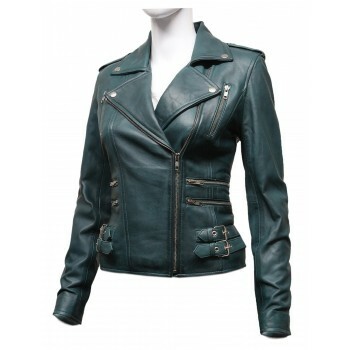 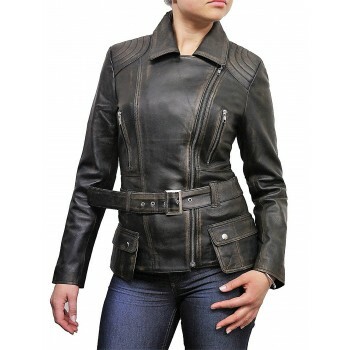 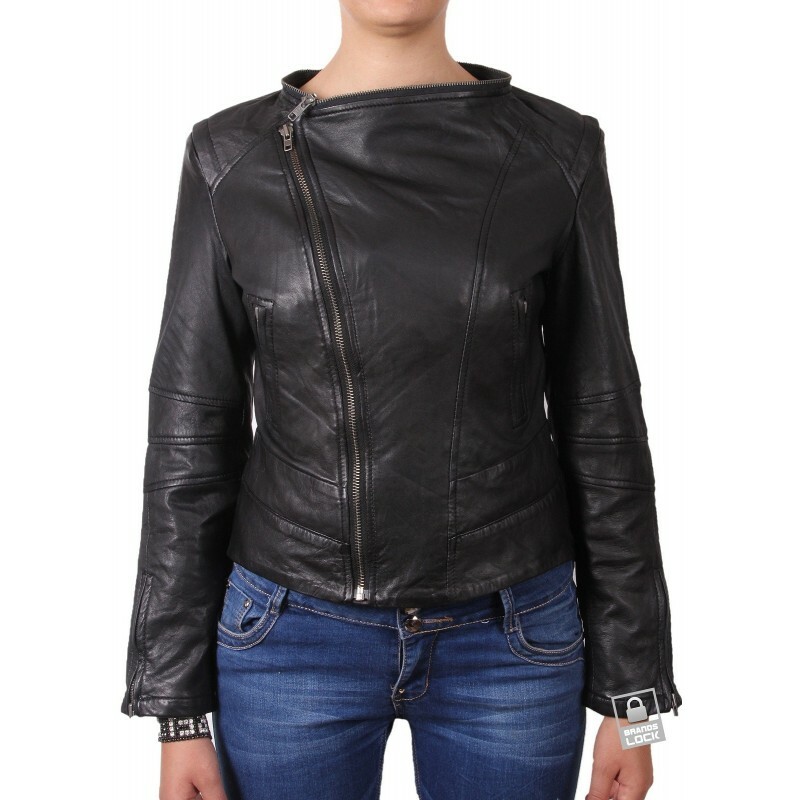 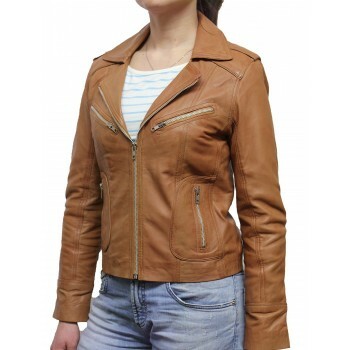 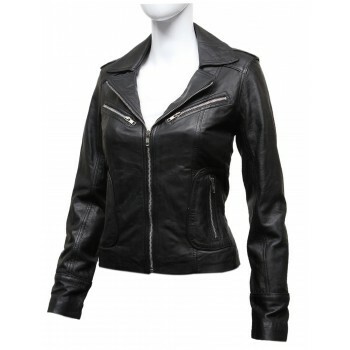 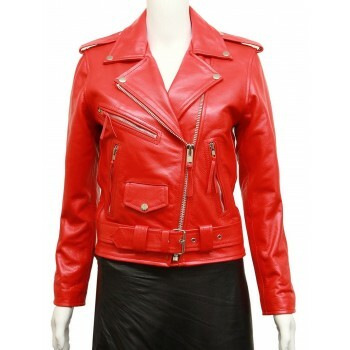 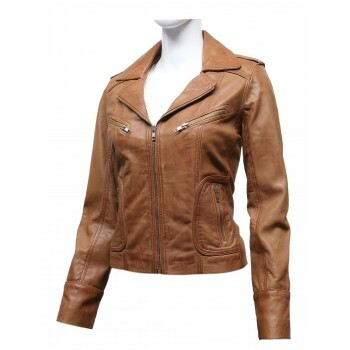 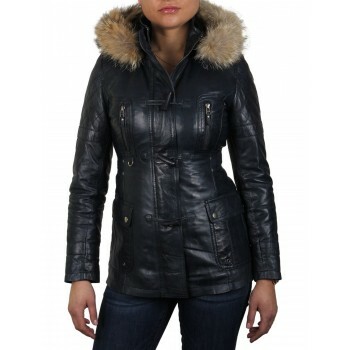 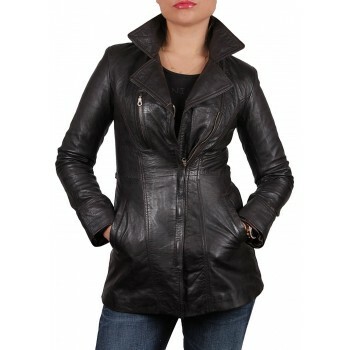 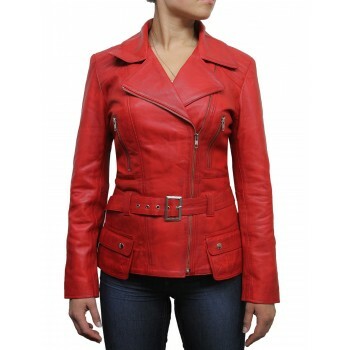 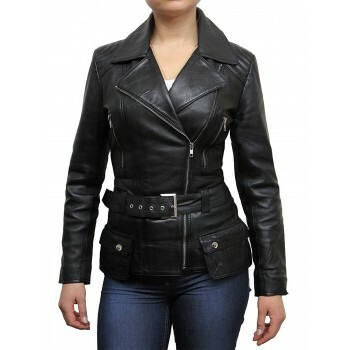 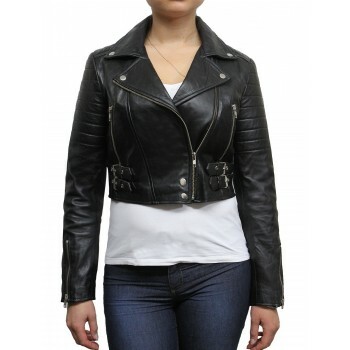 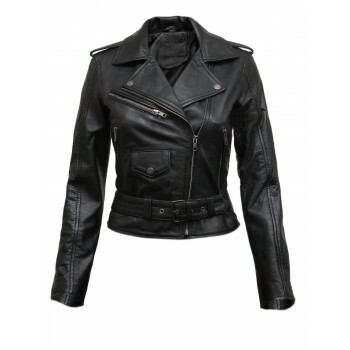 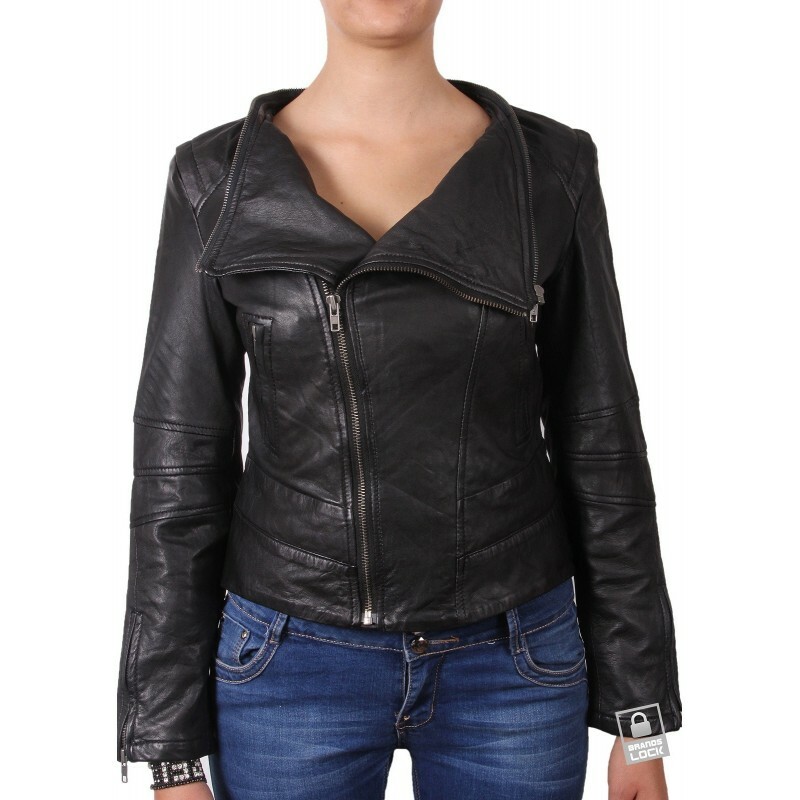 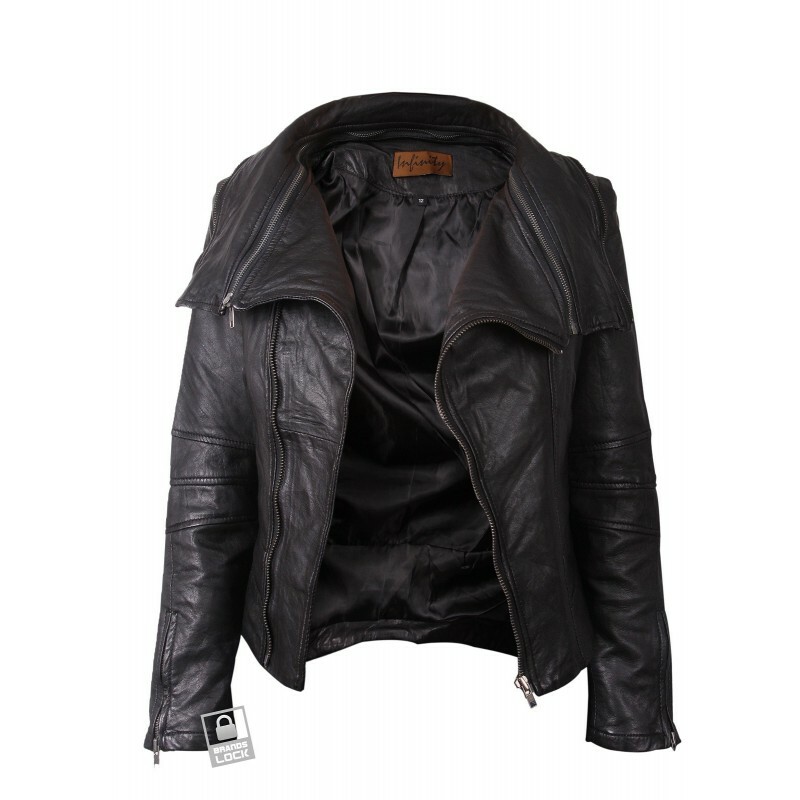 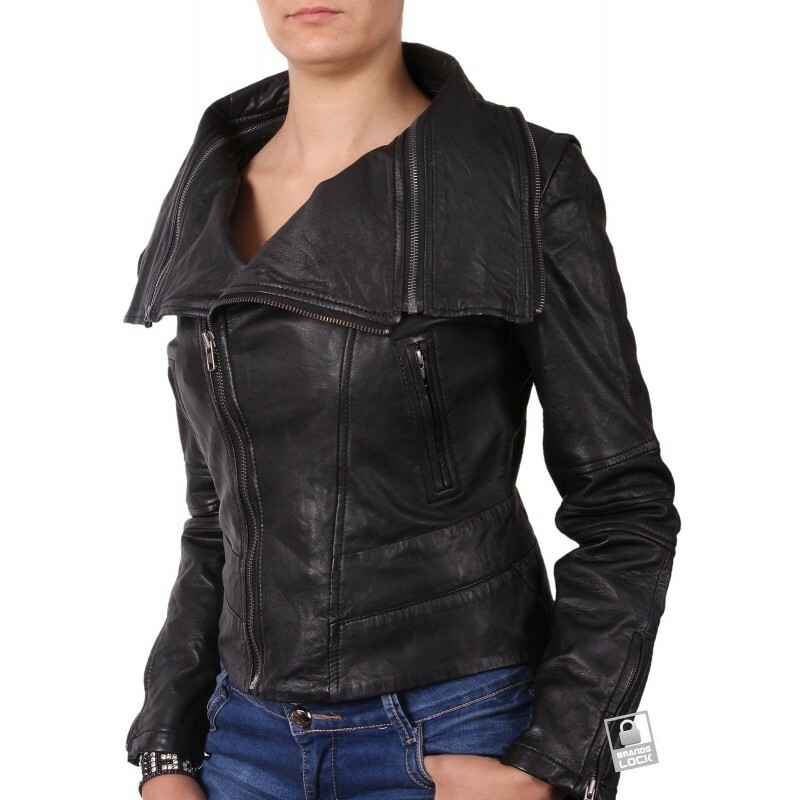 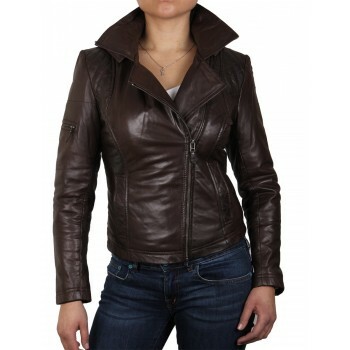 Asymmetric women's Leather biker jacket. 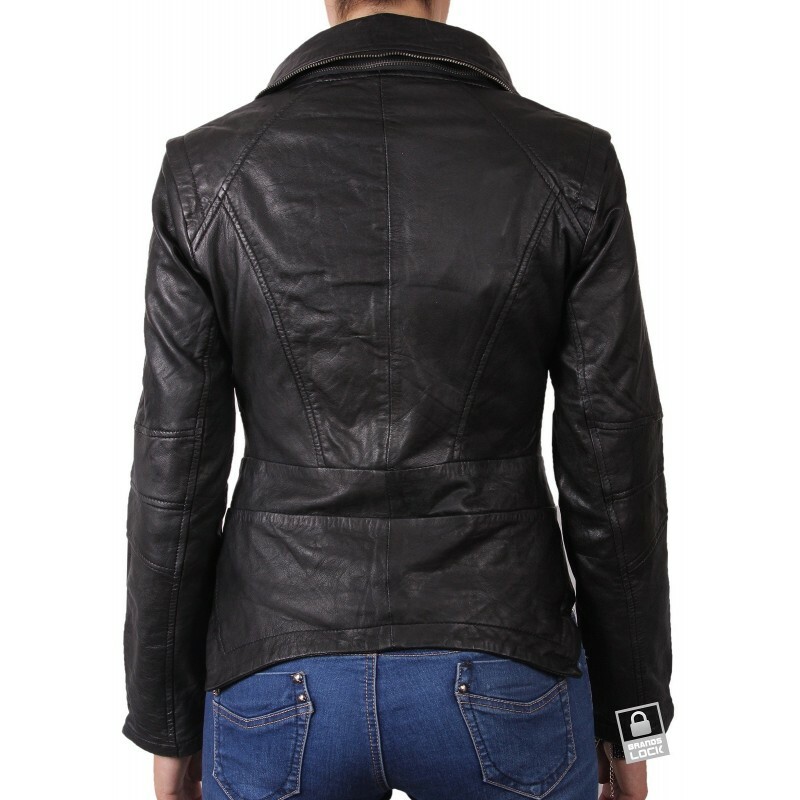 Waist pockets with asymmetric design. 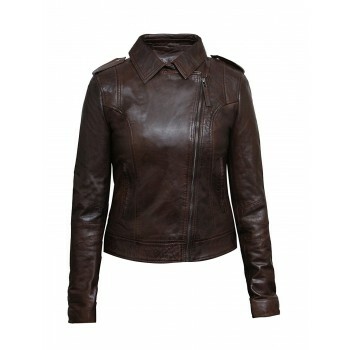 Semi fit style with quality detailing which gives it a designer look. 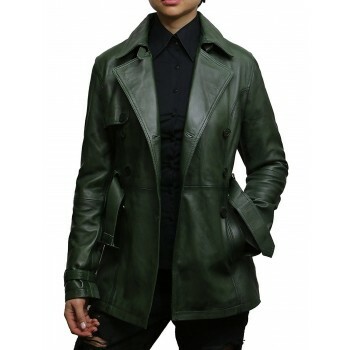 Quality YKK zips on the cuffs and through out jacket.